I pledge to always spend time playing with children, to engage with them and to listen to them. I will always look out for a child who needs help when I’m out. To be proactive in listening, asking questions and take action where and when I can. I have three nephews so will do my best to listen, discuss and to take action with any worries they may have. I promise to listen to children and help them when they feel bullied or ignored. I promise to never ignore a child, listen to what they have to say and how they feel and to be kind to them. I pledge to look out for children in my neighbourhood to help make sure they’re okay – happy, healthy and safe. I promise to listen more to children, especially if they are upset. I will listen more and make more time. I will make time to play more with my children and I will listen to them carefully. I promise to give children more attention…. (and be kind to everyone). – Susan Armstrong, Advocacy and Participation worker, Who Cares? Scotland. Staff members, Susan and Ellie, from Who Cares? 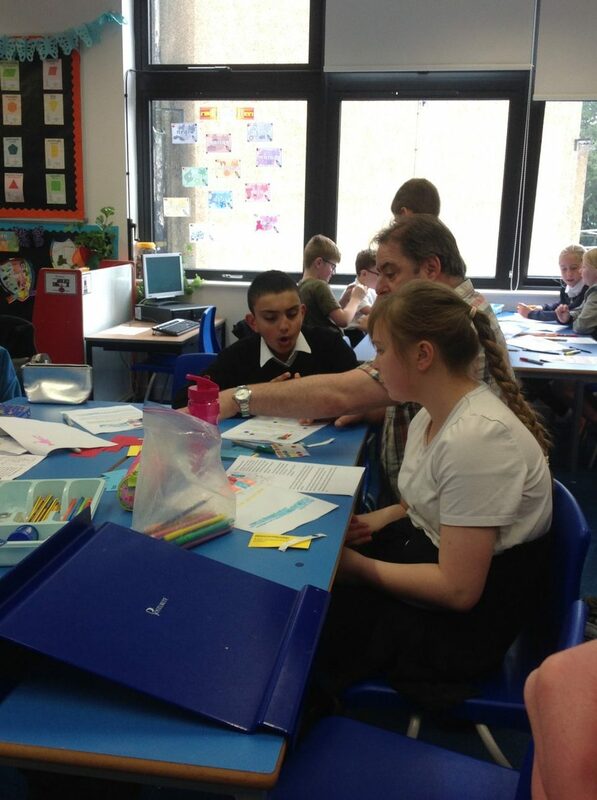 Scotland, the national advocacy organisation working with care experienced children and young people in Scotland, joined us in Granton Primary to take part in a workshop with six of our Community Ambassadors; Chantelle, Denon, Katrina, Alex, Agniezska and Darren. Our Ambassadors explained their Dignometers to Susan and Ellie and shared their thoughts and views on human dignity, empathy, trust and kindness, which they have written in their Community Ambassador’s Passports. We then played the Ginormous Dice Game, posing some challenging questions and creating some interesting discussions between Susan, Ellie and our Ambassadors. 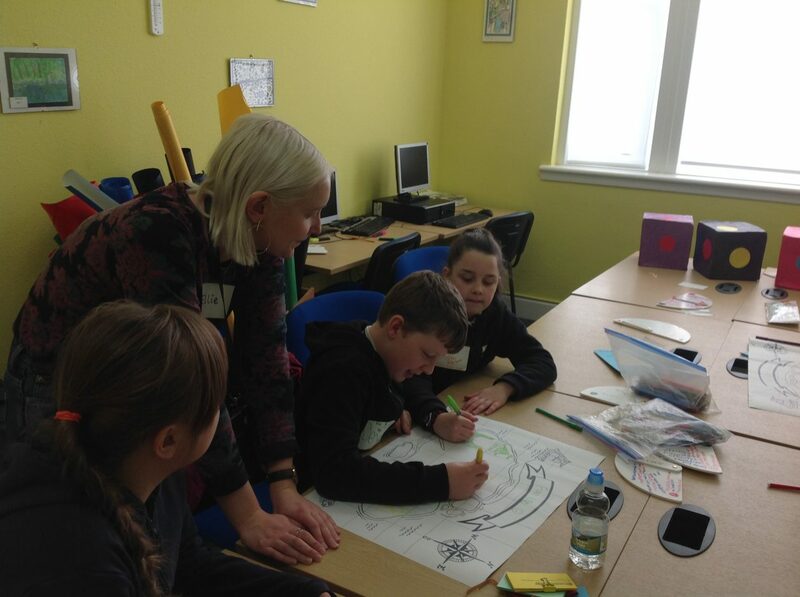 Together, the adults and children drew maps highlighting the places in the children’s world where they felt safe or unsafe and then discussed why they felt as they did. 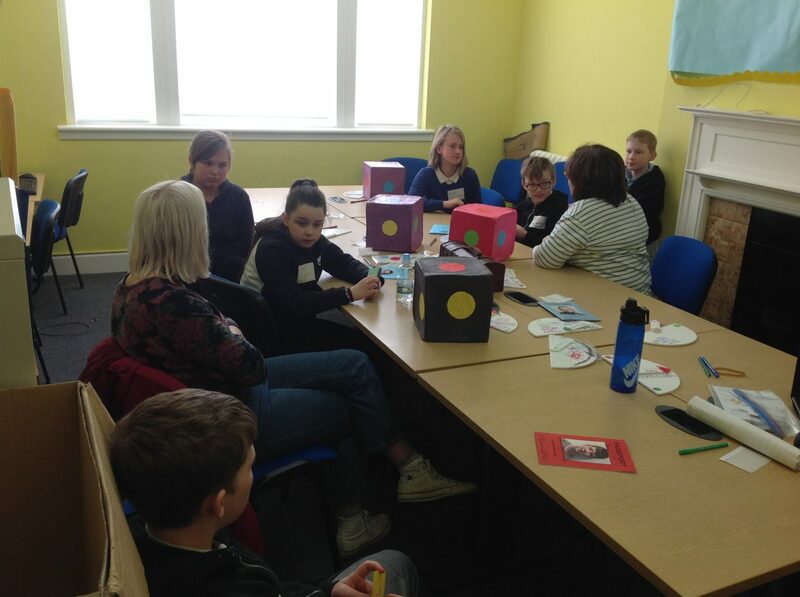 Everyone discussed what adults can do to make sure that all children feel happy and safe where they live. Following their conversations with our Ambassadors, the adults made a pledge about something they “will do” to make children’s lives healthier, happier and safer. A big thanks to Susan and Ellie for encouraging such meaningful and interesting conversations. We look forward to hearing from you and find out how you are getting on with your pledge. 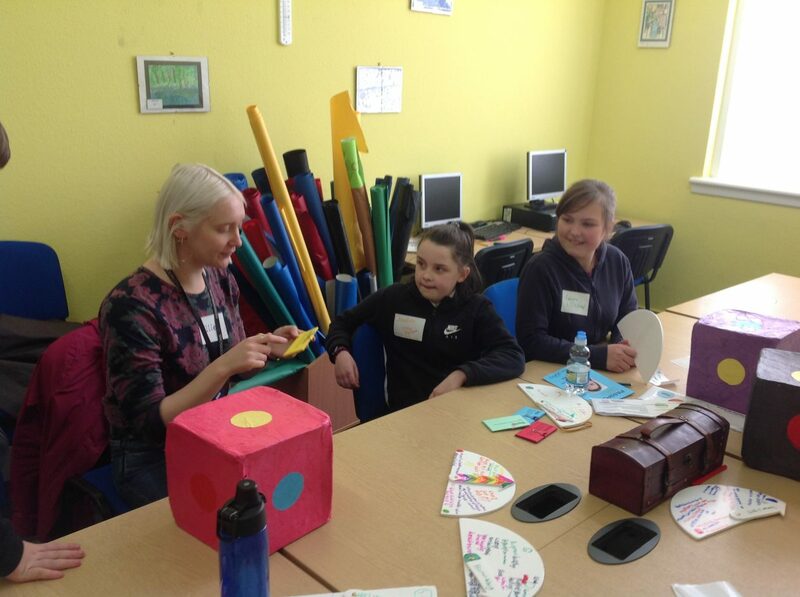 Today, our team of Community Ambassadors held their first adult workshop. 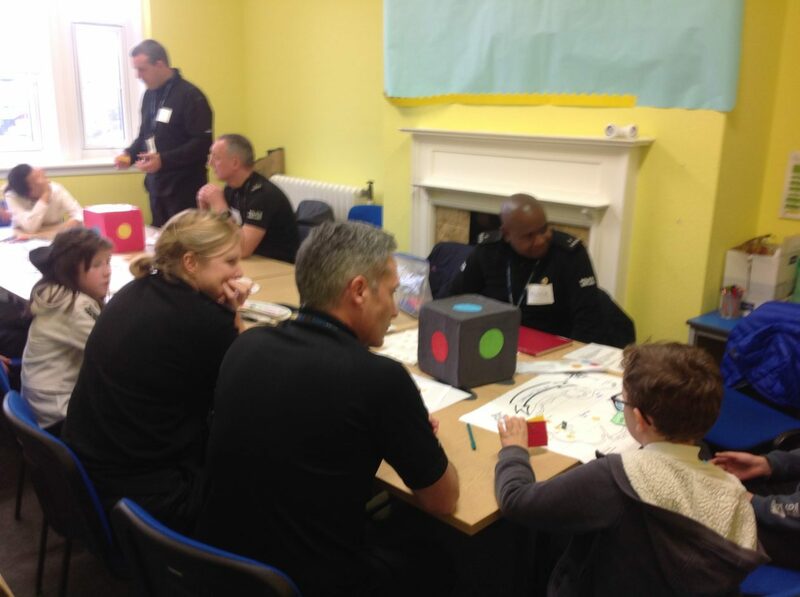 The workshop’s adult participants were a team of Police School-Link Officers (SLOs) who work with Granton Primary. Together, our Ambassadors and adults discussed Human Dignity, Empathy, Trust and Kindness. We played the Ginormous Dice Game and drew a treasure map showing where children felt safe or unsafe and talked about why. 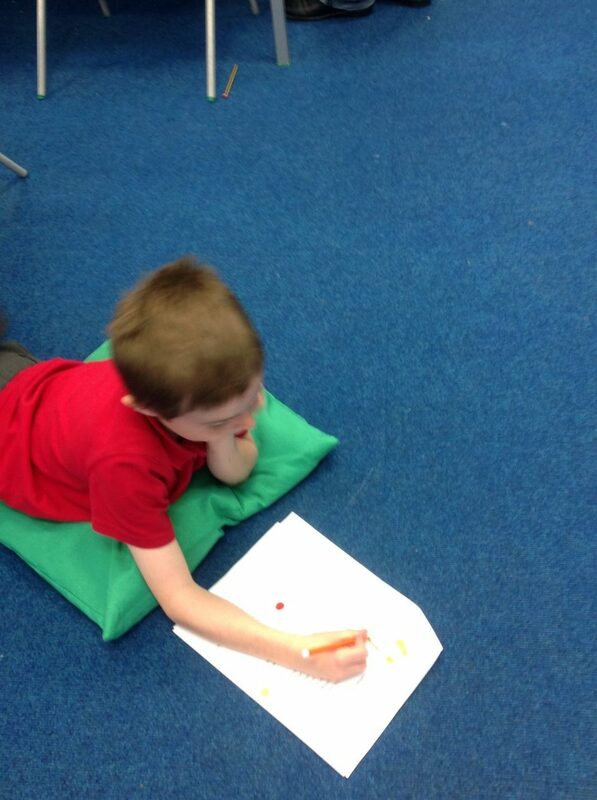 We thought about the people that children can trust to help and support them at home, in their community and in school. We had a great discussion about whether children are able to overcome their fear of talking to strangers if that “stranger” is a police officer wearing a uniform. To finish our workshop, we asked the adults to make a pledge to children about what they will do to make the world a healthy, happy and safe place for children to live and to grow. Read what the adults pledged here. Big thank you to our Police SLOs for coming in to listen to our Community Ambassadors. We hoped you learned why children think it’s important that they have a right to be listened to and to be taken seriously. Thanks also for sharing your memories of what if felt like to be bullied as a child. Share your thoughts by leaving us a comment. Our Community Ambassadors in Granton have been reflecting and thinking about the work we have been doing together in the programme. 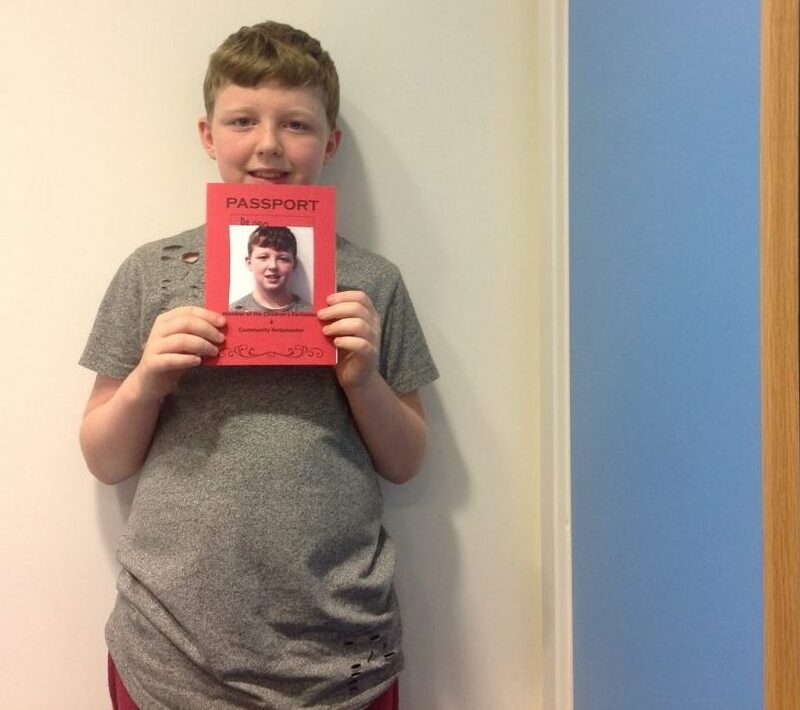 To help with this Ambassadors have been provided with Community Ambassadors Passports and individually they have been thinking about the themes of Human Dignity, Empathy, Trust and Kindness and placing their thoughts and messages into their passports. In our passport, we’re beginning to think about the important messages we want to send to adults. We are thinking about the workshops we are going to develop so that we can ask adults what we want them to Think, Feel & Do when we ask them for support. 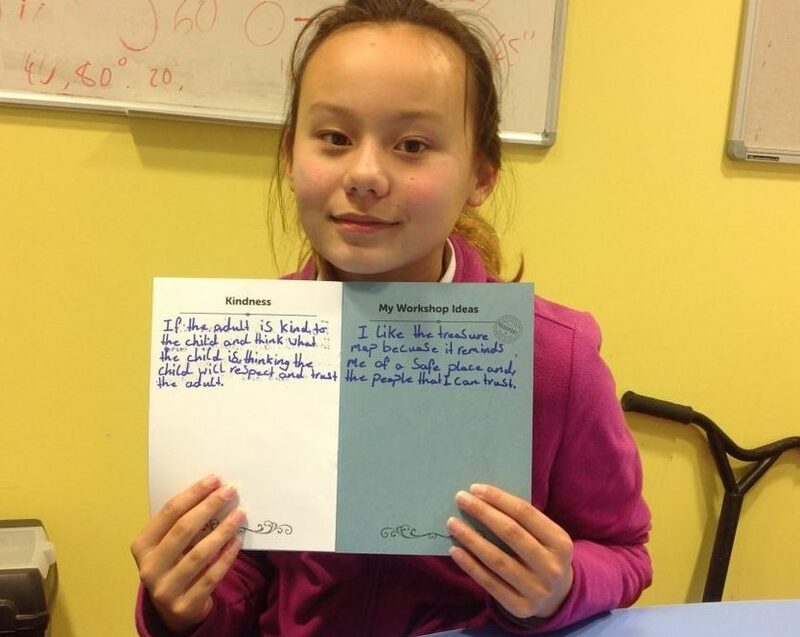 “I’ve learned so much from Children’s Parliament and so have all the other children in my class. It’s nice just to get time to sit with you (CP worker) one to one in a quiet place“. “Adults need to take time to listen to us and not be in a rush“. 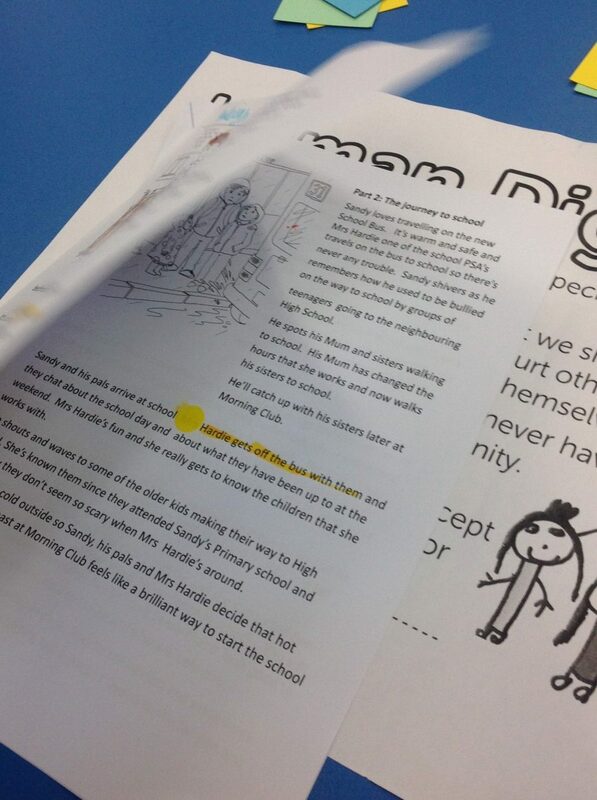 Last week the Community Ambassdors helped to re-write Sandy’s story to change the difficulties he faced, including giving him his own room and a friendly school where everyone was kind. We went through the new story and finding examples of trust, empathy, kindness and human dignity. To help us understand what these mean we watched the videos that the Children Parliament Investigates Bullying Project had made. 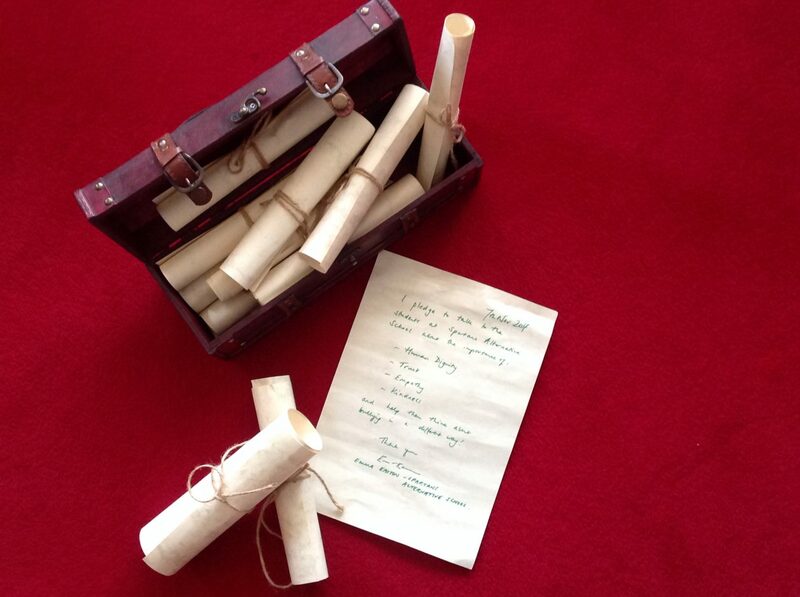 Our questions for adults: What can you do to make children trust you? How can you make children feel listened to?